Singing together is a profound experience. but of which we are each an integral part. reminding us of who we each are and what we feel. in singing together, we experience life’s most profound. Get to know our choral program. Find out about our legacy of exuberant singing, and meet our current directors. Hear some of our favorite performances from over the years. Watch a recent concert or look through our programs. 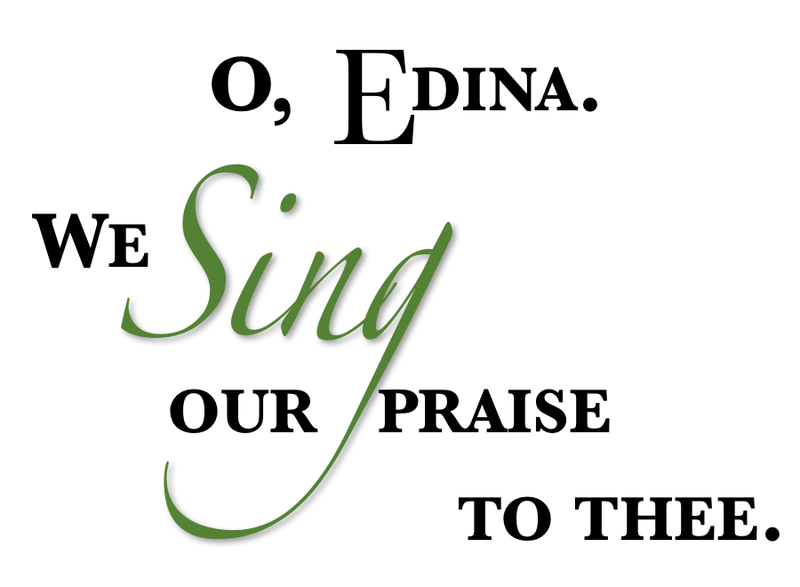 Support our student musicians through the Edina Choir Boosters, our 501(c)(3) non-profit organization.